On September 1, 2014, Atria is releasing a PREQUEL NOVELLA to Ten Tiny Breaths that tells the story from Trent's point of view! It's called IN HER WAKE, and we cannot wait one more breath to read it! Publication: September 1, 2014 by Atria. 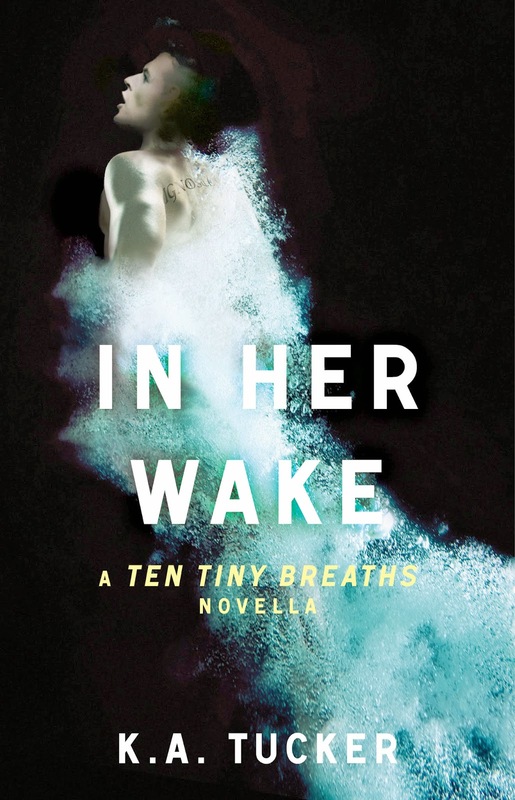 And…IN HER WAKE is going to be at the great price of $.99! While you're at it, pre-order the gorgeous paperback of FOUR SECONDS TO LOSE, hitting bookstores on 4/1!